Amazon opened a new office in Dublin today and said it would create 1,000 new technology jobs in Ireland over the next 2 years. That’s double the commitment it made in 2016, when it had pledged to hire 500 people in two years – and does so nine months ahead of schedule. Amazon currently has 2,500 employees in Ireland, where it has had a presence since 2004. Its Customer Service Centre in Cork, opened in 2006, employs over 1,000 people. And Amazon Web Services (AWS) opened its first EU region in Ireland in November 2007. Today, Amazon announced that it is creating more than 1,000 permanent new jobs in Ireland over the next two years. In addition to central Dublin, where Amazon opened a new 170,000 square foot building today, these highly skilled roles will be based in Amazon locations in North County Dublin, Blanchardstown, and Tallaght. Creating 1,000 new jobs doubles the growth target committed to by Amazon in 2016, when the company pledged to hire 500 people in two years – and does so nine months ahead of schedule. 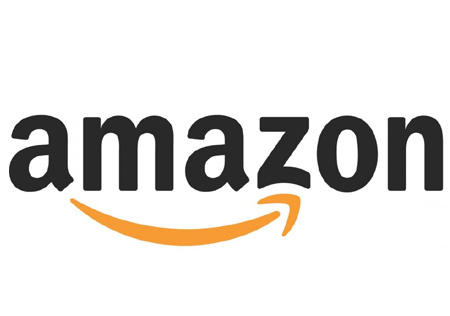 In addition to creating new jobs, Amazon has collaborated with the Institute of Technology Tallaght (IT Tallaght) to fund a bursary programme for 20 students to study to become Data Centre Technicians. During the programme students will have the opportunity to apply for paid internships at AWS’s data centres in Ireland and the academic credits earned will form part of IT Tallaght’s B. Sc. IT Management allowing the students to progress to full professional level qualification through the Institute’s full-time or lifelong-learning programmes.